Given a generational opportunity to revamp NAFTA, the Trudeau government has fallen short on its promise to negotiate the modern, progressive trade deal that Canadians deserve. 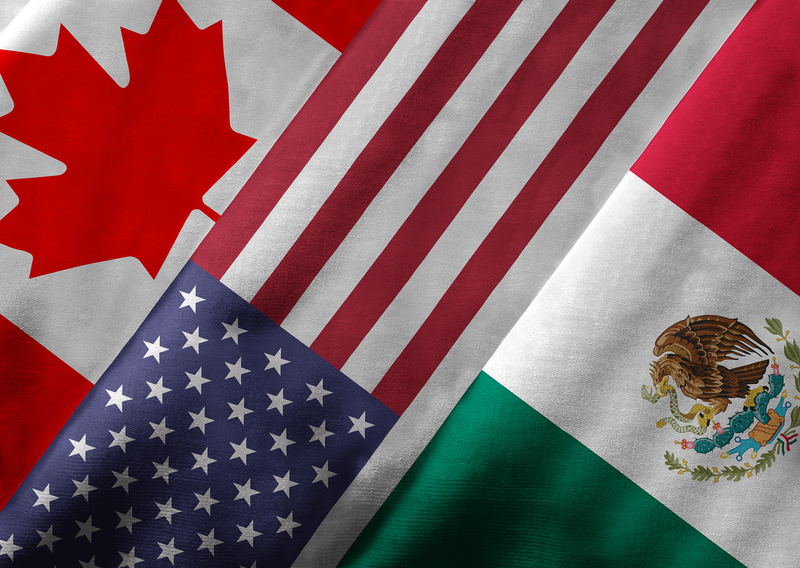 The US-Mexico-Canada Agreement (USMCA) is anything but “progressive”, and it will set Canada back on critical priorities like Pharmacare. CUPE applauds the elimination of Chapter 11, the ISDS (investor-state dispute settlement) mechanism from NAFTA, which CUPE has long fought to have removed, though it is regrettable that Mexico will remain subject to ISDS provisions. Under Chapter 11, Canada became the most-sued government in the developed world. Governments in Canada were sued almost 40 times for exercising and upholding their own democratic decision-making, dishing out close to $250 million in public money to private corporations. However, it is disappointing that the agreement does not meet or even come close to the progressive benchmarks that the Liberal government set for itself on NAFTA. “Mr. Trudeau made a great show about negotiating strong, enforceable chapters on gender, labour, indigenous rights and the environment. But when push came to shove, he has come up empty-handed once again,” said CUPE National Secretary-Treasurer Charles Fleury.